In the middle of a town in Italy, there was a tall tower with a bell. The king told his people to ring the bell if a cruel thing had been done to them. 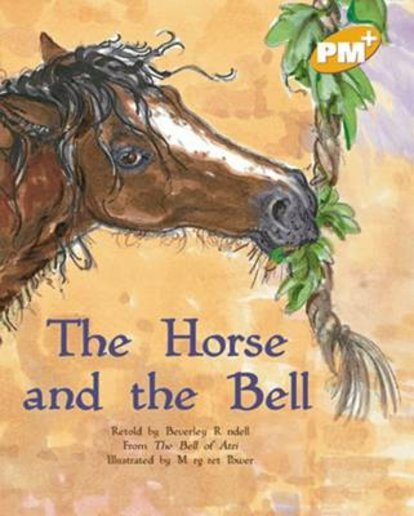 This traditional tale is about what happened one day when the bell was rung.